Entrepreneurs in Utah are hot, hot, hot!!! PROVO, Utah –July 2, 2013 – Utah Valley Entrepreneurial Forum (UVEF) invites the public (RSVP only—seating is limited) for this year’s “Top 25 Under Five” Awards to be held at 12 noon on July 11 at Zion’s Bank 8th floor conference room at 180 N. University Ave. Carine Clark, CEO of Allegiance, will emcee this year’s event. Top 25 Under Five recognizes outstanding Utah entrepreneurs and emerging companies from across the state. This year’s recipients employed 700 people and produced $158 million in revenue in 2012. 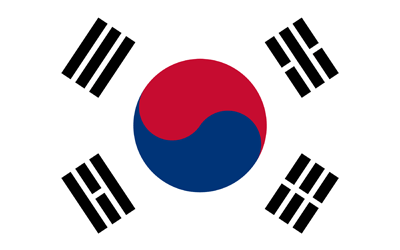 RSVP at www.UVEF.net. 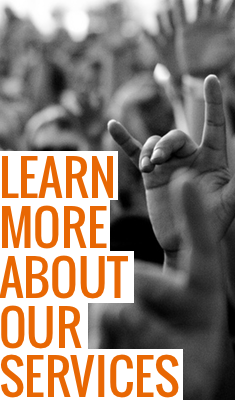 During its 24 year history among the longest running entrepreneur support groups in the state, UVEF has hosted around 290 networking events for 28,000+ attendees receiving best business practices mentoring from over 450 experienced entrepreneurs. The organization has presented more than 960 awards for outstanding achievement over the years. 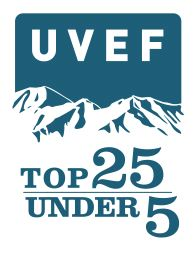 UVEF’s Top 25 Under Five Awards have recognized the development of companies including Campus Book Rentals, Imagine Learning, Agel Enterprises, FundingUniverse, Simply Mac, EnticeLabs, Kynetx, ZAGG, and Interbank FX, among others. Applicants are judged based on revenue and job creation. The Utah Valley Entrepreneurial Forum (UVEF) is a volunteer non-profit support group linking entrepreneurs to Money, Markets, and Mentors. Celebrating 22 years of new business success, UVEF empowers current and future business leaders to thrive in today’s competitive market. For information on upcoming meetings, speakers and exclusive membership benefits visit www.uvef.net.